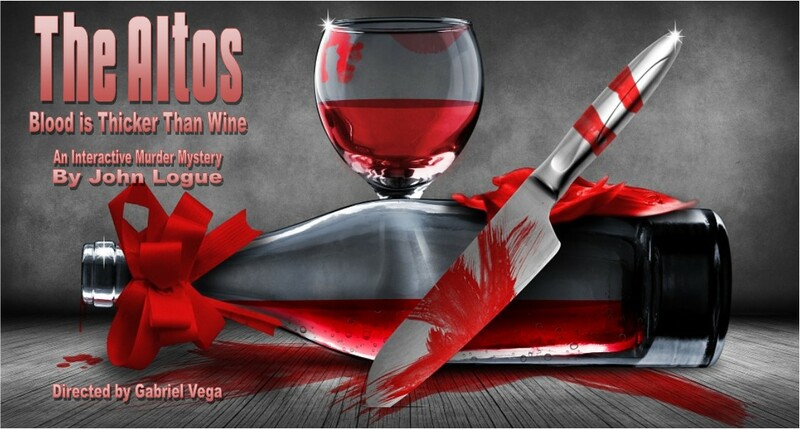 Comedy Tonight Murder Mystery Dinner Shows – Bringing you mirth, murder, and mystery! Bringing you mirth, murder, and mystery! For a hilarious evening of mirth, murder, and mystery, you have to look no further than the masters of melodramatic mayhem here with Comedy Tonight Productions! Your ticket for the evening includes an amazing Italian buffet dinner featuring a choice of three different dinner entrees, garlic bread, Caesar salad, coffee & hot or iced tea, dessert, a front row seat to our Murder Mystery presentation, server’s gratuity and tax, and a little spending cash to bribe the suspects for additional clues! Celebrating a birthday? An anniversary? Another special occasion? Our troupe of professional actors will present a celebratory serenade!